3. When unexpected illness strikes a pet, unexpected expense strikes as well. 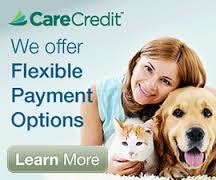 Pet Emergency Center understands this and is able to make some special arrangements through the CareCredit program. 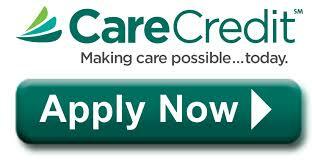 It takes just 5 minutes to complete an application for immediate approval online at: www.CareCredit.com.